 Setting up 97.5 Now FM on your device is easy. Search for 97.5 Now FM. Tap on the station logo to get to the 97.5 Now FM skill. Tap "Enable" to enable the 97.5 Now FM skill. Still having trouble? We're happy to help. Contact us here.